This page provides a brief introduction to the facilities available at the Recreation Centre and has links to the websites of the sports clubs and other organisations which are based at the Centre. The other pages relate to the Charity which owns and manages the Centre and the Clubs and Organisations based at the Centre, some of which do not have their own websites. 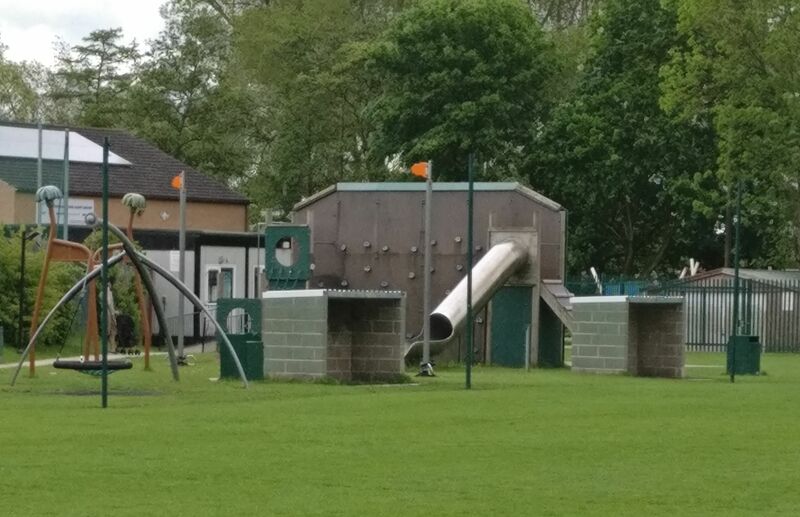 Copmanthorpe Recreation Centre occupies a six acre site in Barons’ Crescent. 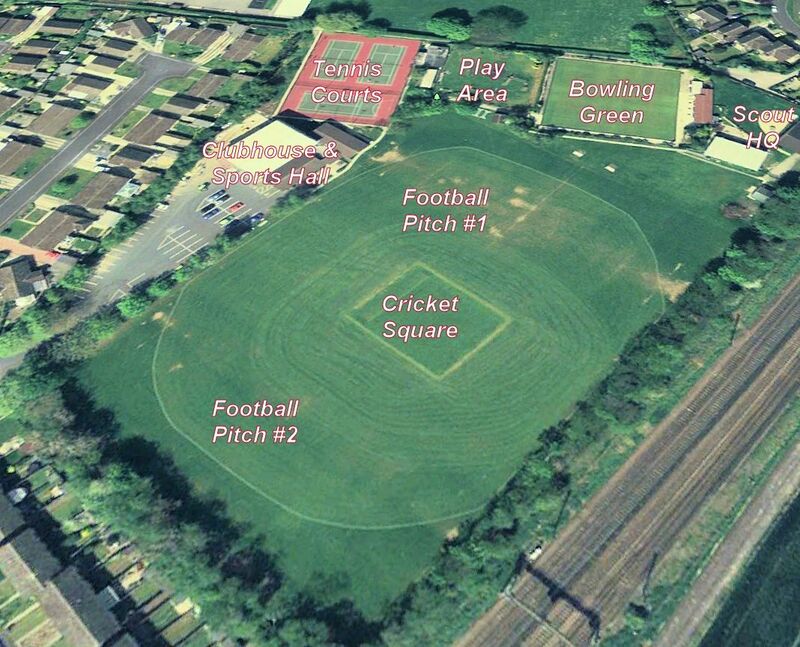 It includes a sports field with cricket square and two football pitches. It also has a bowling green, three tennis courts (one also lined for netball), two children’s play grounds, changing rooms and a sports hall. 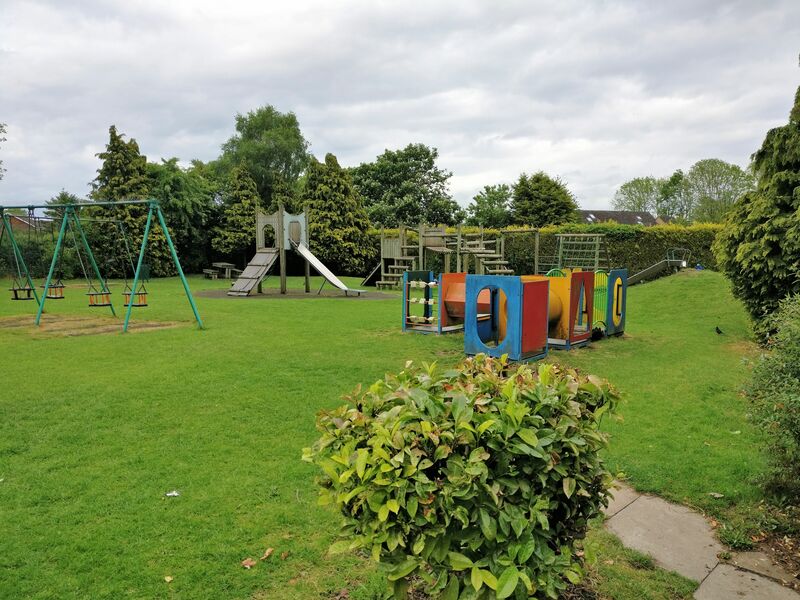 The Recreation Centre also hosts the licensed Sports & Social Club, the Out of School Club, the Childcare Centre and the Sports Therapy Centre, all of which are independant commercial enterprises. There is a defibrilator mounted on the outside of the Sports and Social Club, accessed in emergency by calling 999 and available to all. Dogs are not allowed on any part of the centre grounds at any time.